Soft and luxe. 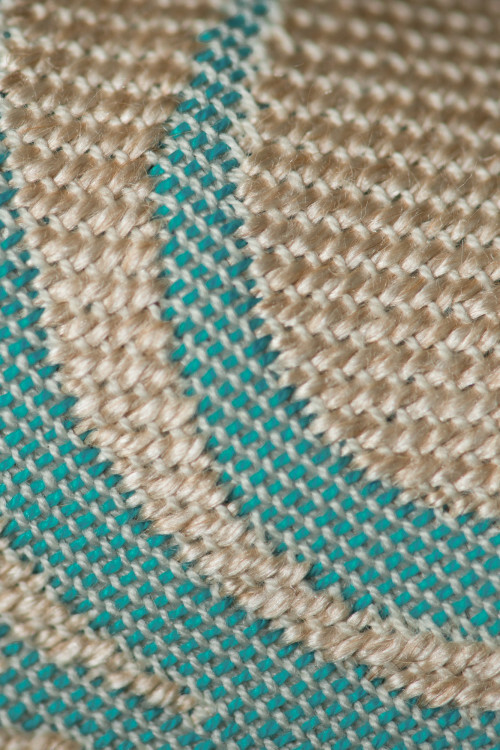 Our famous babycamel paired with spectacular chunky mulberry silk and a pop of turquoise. 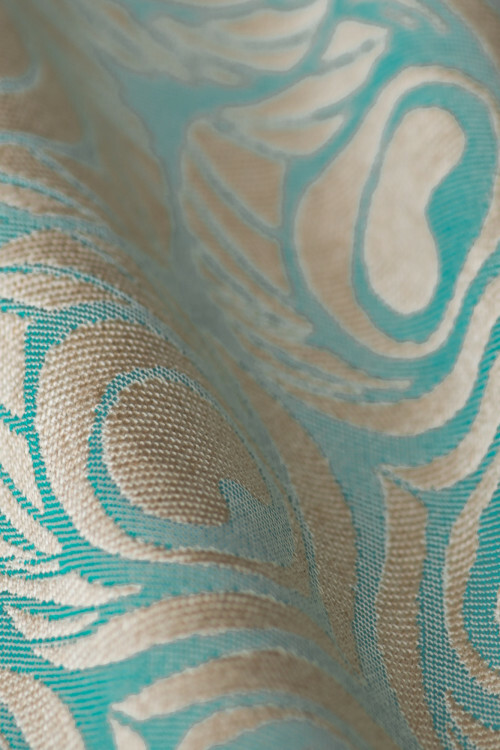 The cool soft touch of the fabric is a dream for bareskin wrapping. Pair yours with a simple jeans and white t-shirt for a sophisticated motherhood statement. Suitable for all.